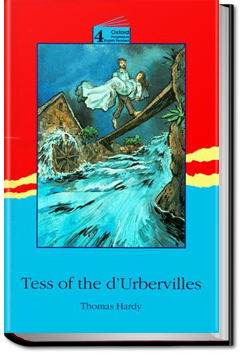 One of the greatest English tragic novels, Tess of the d’Ubervilles is the story of a “pure woman” who is victimized both by conventional morality and its antithesis. Born near Dorchester, Thomas Hardy set most of his stories in the region between Berkshire and Dorset in the fictional county of Wessex. He was a controversial writer whose work often showed the result of flouting the rigid Victorian moral code.